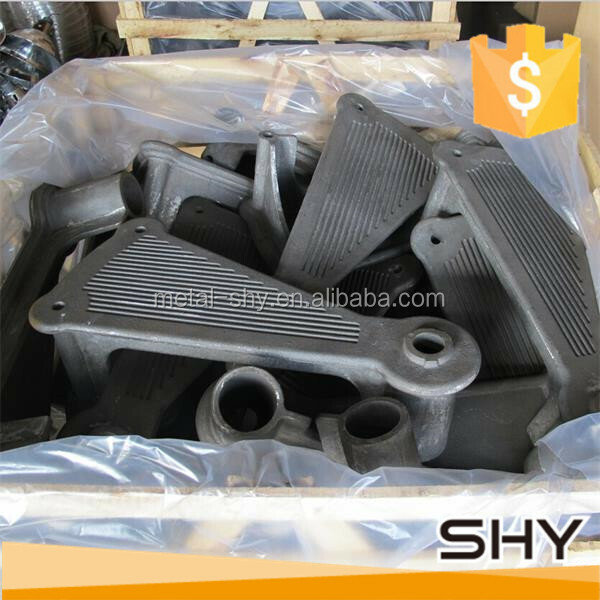 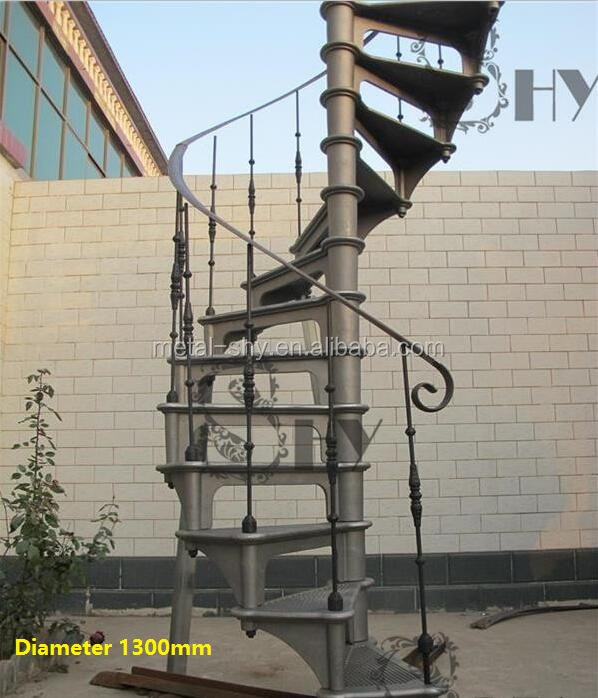 Made of wrought iron , iron ,cast iron or cast steel. 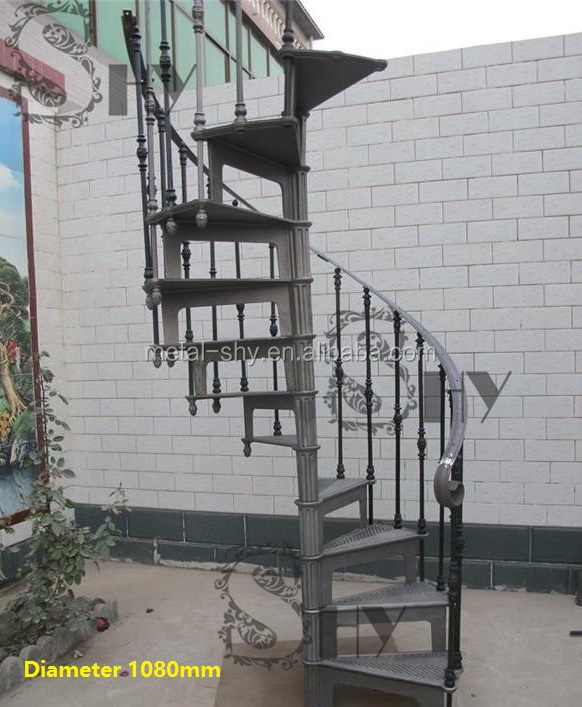 cast iron balustrade balusters, as well as handrailings. 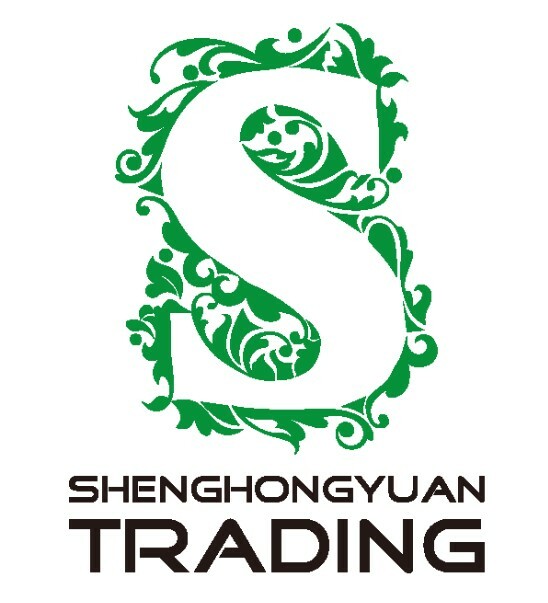 They provide strong, long lasting and aesthetically pleasing solutions for both domestic and commercial use. 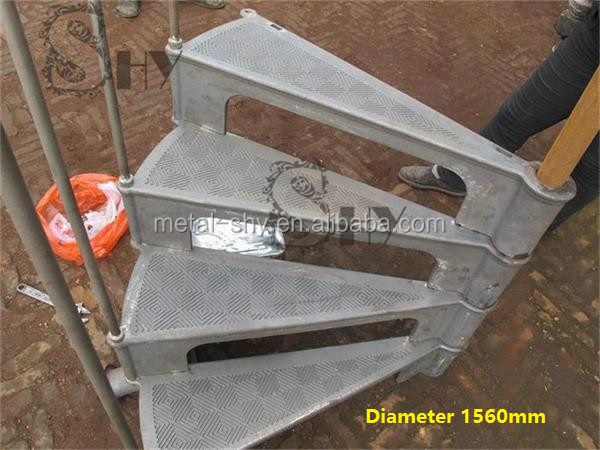 Widely used indoor and outdoor. 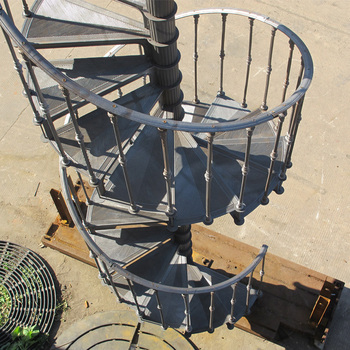 We can also produce cast iron spiral stairs accroding to the samples from you. 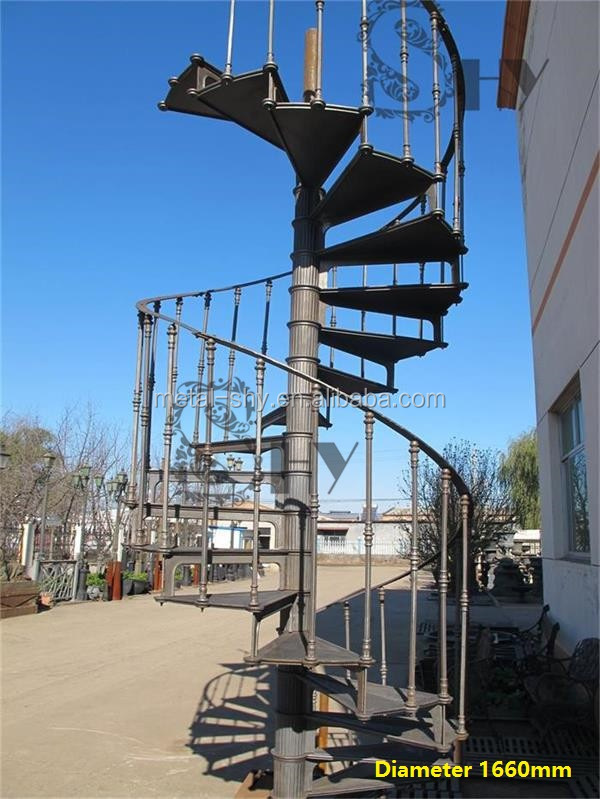 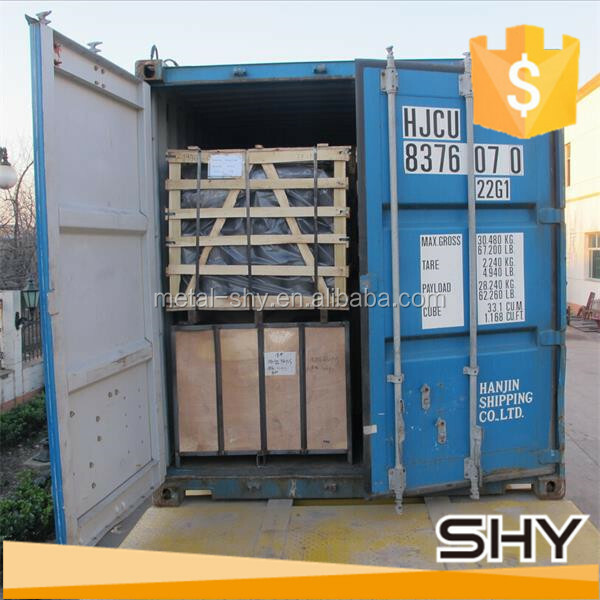 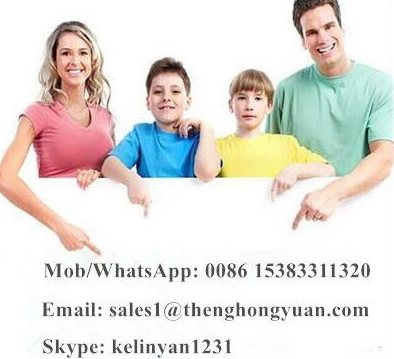 If you want to see, feel or test the stair yourself, don't hesitate to contact us.